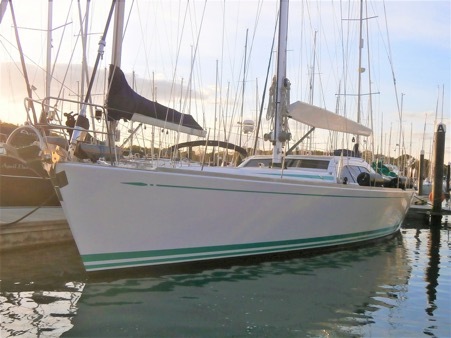 Swan 62 IO of Cowes is for sale with Lilley Marine. She has recently been re-launched after her winter refit which included a complete hull, mast and boom paint and complete rig service. This yacht is now ready for the season in almost every respect. Please contact Lilley Marine for more details or to arrange a viewing on board.